Want to get rid of annoying ads? 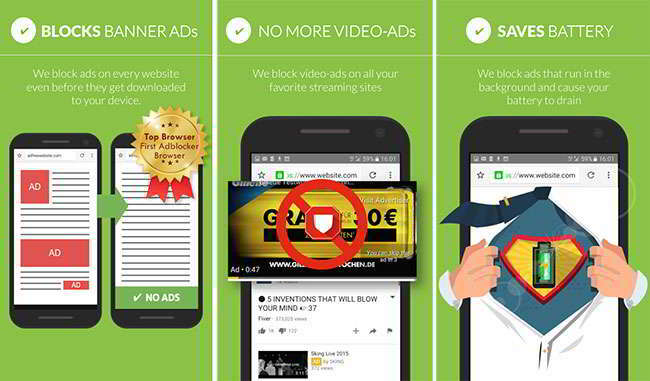 Check out the following ad blocker for android to stop seeing ads on Android. Ads. You can’t escape them whether it’s on the small screen or your computer. Most of the ones you encounter in your browser exist to push a product or service while occasionally earning the site a bit of cash. It’s something your favorite website may use to survive, but some sites go a little crazy with their ads. Especially when not optimized for our mobiles. What are the best Ad Blocker apps? There was a time when the dreaded “Pop-up” ad was reserved for folks using their desktop PC or laptop. The annoying ads made their way to mobiles as soon as the platform become relevant, which left plenty of consumers looking for the best ad blocker apps. Unfortunately, there is a problem with that. The vast majority of Ad blockers in the Play Store are less than stellar, and you cannot rely on Play Store reviews these days. Offering up a free Ad blocking service is also a surefire way to lure folks in if you are a developer with a shady application. As we all know, downloading a bad app can cause a whole new set of problems as your next stop may be searching for a Malware detector. We’ve compiled a short list featuring a few great options, but also have some tips to keep in mind as well. Always keep in mind that some of your favorite websites need those ads to keep the lights on. That means you may want to choose an ad-blocking browser or program that lets you have exceptions. Some Ad blocker apps may also hamper functionality on certain sites. The first app on this list of “Ad blocker for Android” is adblock plus android, cannot be found on Google Playstore anymore as it has been removed. But fortunately, the team over at Adblock Plus is still offering the Android version on their website. 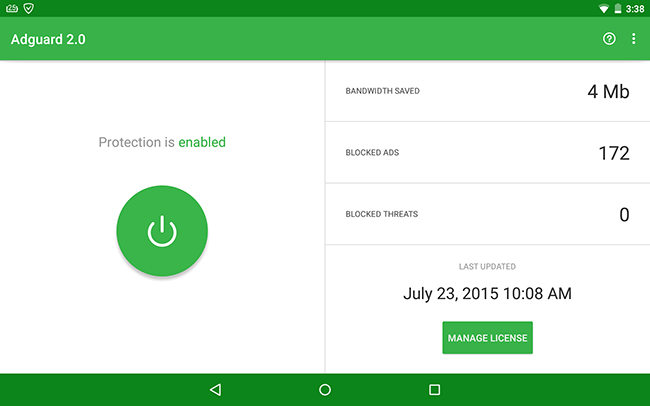 (You can also grab the latest adblock plus apk here). The link above will provide you with instructions for using Adblock Plus on your Android device. While it may seem as if it is a lot of trouble to get an ad blocking app on your device, it certainly isn’t as Adblock Plus for android is one of the best and most trusted ad blocker apps available not only on Android, but Chrome, Firefox, and more. Download and install it: you will be glad you did. There is also an official Adblock Plus add-on for Firefox Android browser. Open Firefox browser, Downlaod and Install the add-on, activate it then restart the Firefox app and enjoy ad-free browsing. The Free Adblocker Browser is a solid option if you don’t mind switching from your normal browser are want something a little different graphically. As the name suggests, it will kill any Ad coming your way on the web. It also destroys pop-ups along with a slew of annoying “specialty” ads. Some of these include video ads and banner ads, but it can supposedly stop any sites trying to track your footsteps as well. Whether it’s a shady cookie or an ad set up on auto-play, the Free Adblocker Browser app can cover most folks needs. The app (and its ad-blocking feature) are free to download and use although there are in-app purchases which allow for a few additional features and themes. Like some of the other entries on our list, the Adblock Browser for Android is available in web form and on your smartphone or tablet. It isn’t much different from its ad-blocking competitors in the sense that its zaps most ads from websites including pop-ups. It’s also free to download which is always a plus. The Adblock Browser blocks all incoming ads by default but does allow users a measure of control. You can opt to let in advertising deemed nonintrusive or configure a list of filters based on different dialects. Depending on your browsing habits, that alone may be worth the price of admission. Nobody wanst to be assaulted with garbled foreign text. There are several other options that can help with your privacy as well by letting you disable tracking, anti-ad blocking messages, malware domains, and social media buttons. Sometimes a browser with a pop-up blocker isn’t going to cut it. If that’s the case for you, you may want to look into Adguard for Android. The popular app promises to filter all the nastiness out of the web to give you a clean and trouble-free browsing experience. That said, you’re not going to be able to get the real deal through the usual means as Google does not like “true” ad blocking software for obvious reasons. Adguard can block any ad coming your way through a browser, but can also kill advertisements in mobile games. Other features include a firewall, phishing and malware protection and increased web page speed. We’d be remiss if we didn’t also mention the built-in VPN, something you don’t see baked into many apps of this nature. As it’s not available in the Play Store anymore, you will have to download the Adguard app through their website and follow a few simple installation instructions. On the flipside, there is a “content blocker” from the company anyone can pick up from the Play Store, but it is very limited unless you are rooted. While the AppBrain Ad Detector can block pop-ups and ads, the way it goes about it is different. It can actually “sniff” them out and goes far beyond just snooping for the usual piece of advertising. AppBrain can lock down spam ads and push notifications while detecting for harmful app networks. Staying true to its private eye nature, the app can actually let you see which tool developers used as well. Using the AppBrain Ad Detector is simple for rookies and pros alike. There is a tab for “Concerns” which quickly allows you to see if any harm is headed your way. From there you can look at any ad networks that are connected along with social SDKs and Dev tools. It’s really a wealth of information if you’ve ever wondered about things like who Chick-fil-A’s advertising goes through. It’s Admob just in case you’re curious, and their app does not use social SDK’s. AppBrain filled us in on those details, and it’s free to download from Google Play if you want to give it a whirl. AdAway is another awesome option if you need something stronger than an ad-blocking browser or plug-in. It’s also an app that is only going to work for users who are rooted, which rules plenty of folks out. Is it worth the hassle? The answer is a resounding yes if you are concerned about your privacy and hate to be troubled with ads. This particular application is setup with host files which hits any ads coming your way with a quick change of direction. The redirect effectively kills pop-ups, banner ads, and any advertisements shown in games as well. Want a bit more control over your content? The Whitelist option can take care of that. Techies will also appreciate the open-sourced nature of AdAway as it’s not going to be an app that goes long without an update. 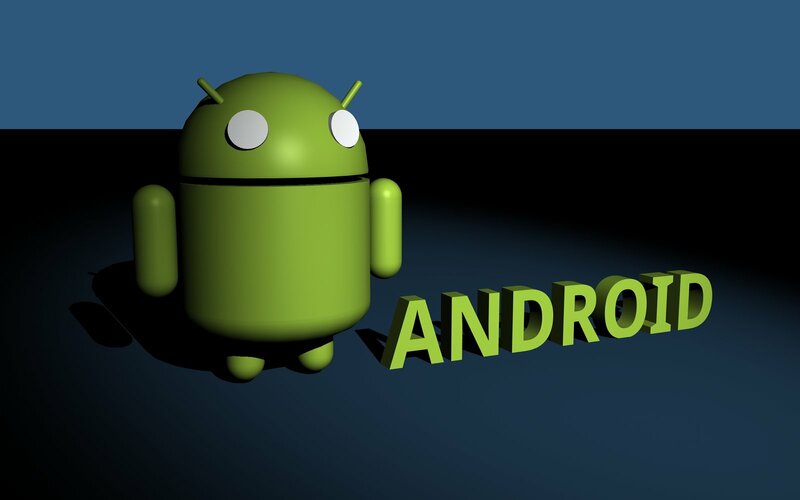 AdAway is free to download through F-Droid, but again, you will need Root access. You can read more about the app on the official site if you are still on the fence. Are you wary of mobile ad networks collecting personal information through the apps that you use? 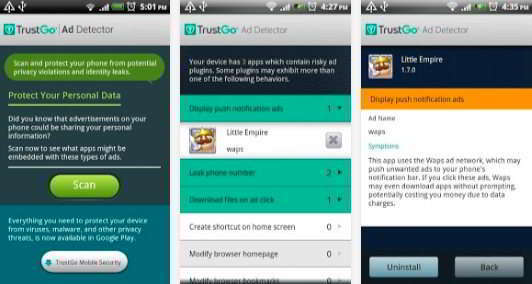 TrustGo Ad Detector scans and dually protects your Android device from possible privacy violations and identity leaks that could occur via ads displayed within an Android app. Use your Android device with the clarity of mind to know that your personal information is safe and secure. An all-to-common occurrence, TrustGo Ad Detector is a different type of ad blocker, but one that will keep your personal information safe and secure. BUNDLE LFS216 & LFS201 – SYSADMIN SECURITY BUNDLE FOR ONLY $398!